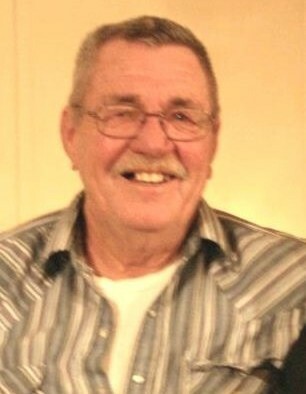 James "Jim" Hensley, 82, of Scottsville, KY passed away Saturday, September 8, 2018 at the Medical Center at Bowling Green. The Dawson Springs, KY native was a former employee of TCW, retired employee of New Roads and U. S. Navy veteran. He was a son of the late James Edward "Ed" Hensley and Bertha Franklin Grace. He was preceded in death by a daughter: Trena Darlene Bolt; 1 brother: Billy Hensley; 1 son: Charles Edward "Tutor" Creek, Jr.
Funeral service will be 3:00 p.m. Tuesday at Goad Funeral Home Chapel with Bro. Chris Calvert officiating. Visitation will be after 2:00 p.m. Monday at Goad Funeral Home. Visitation will then be 12 noon to 2:00 p.m. Wednesday at Forest Lawn Funeral Home and burial to follow in Forest Lawn Memorial Gardens in Goodlettsville, TN.